I’m pretty much like every other woman in America right now… I love pinterest. Sure I only try, like mayyyyyyybe once a month, one of the “activities” that I have pinned unlike some of those super-women out there, but there have been a few things that I have found and liked (or other have liked them for me)… snickerdoodle muffins, s’mores cake, the entire style/polyvore thing since I am a complete novice at all things fashion, a couple of toddler and preschooler activities, and my favorite transformation was learning (finally) how to fold fitted sheets so they weren’t just a lump of sheet fabric. And recently a lot of women were posting about these “Skinny Rules”. Not having cable and pretty much never getting to go to a bookstore anymore (unless I make a beeline with my children for the children’s section), I had not even remotely heard of this book (heck, maybe no one did until pinterest). But I am intrigued a bit by the skinny-girl mindset versus my own, so I took a look. Honestly… I sorta checked out around RULE 5… probably cause it had numbers in it. RULE 1: Honor God with the way you eat, what you eat, and how much you eat. RULE 2: Eat when you are hungry. RULE 3: Don’t eat when you are not hungry. RULE 4: Eat food as close to the way it was when it was “ripe” as often as possible. And really… that is it. RULE 1 sorta covers it all. It is the breaking away from gluttony, breaking away from foods that even we know are “bad” for us, and breaking away from emotional eating, procrastination eating, frustration eating, boredom eating and the like. 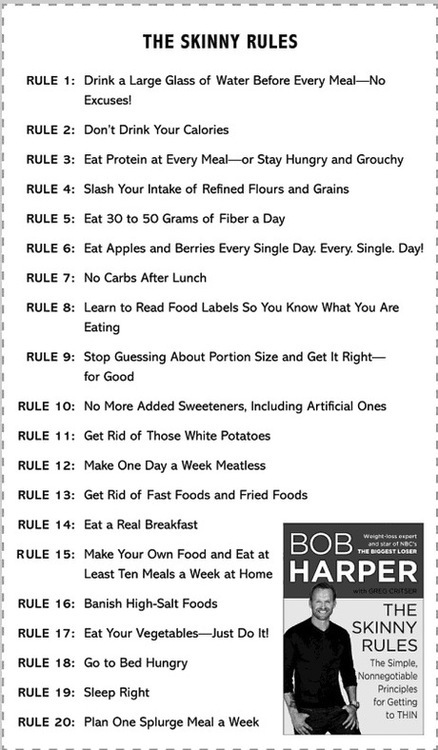 RULES 2 and 3 sorta encompass most of the “diet” part of it… notice that it’s not as much about WHAT food as it is about the APPROACH to food. Food is there solely for sustenance… eat when the body needs food. End of story. And the last one, RULE 4, is one that I have just sorta discovered on my own through Daniel Fasting. I am the most fulfilled and the least tempted when I am eating on a Daniel-Fast… and really, so much of that is just eating the “foods of the earth” instead of the “foods of the factory”. It means that if I can eat a raw apple instead of a baked apple, I’ll do that. If I can eat a raw carrot instead of stewed carrots then I do that. If I can eat raisins instead of a granola bar then I do that. If I can make my own pasta instead of eating the processed pasta, then I do that. No, at this point in my life (and with how amateur of a cook I am) I cannot do this with everything but it is a goal… because I do think that eating foods the way that God packaged them and prepared them and portioned them is probably the best way to eat simply because it’s as close to the way God intended for that food to be consumed as possible.